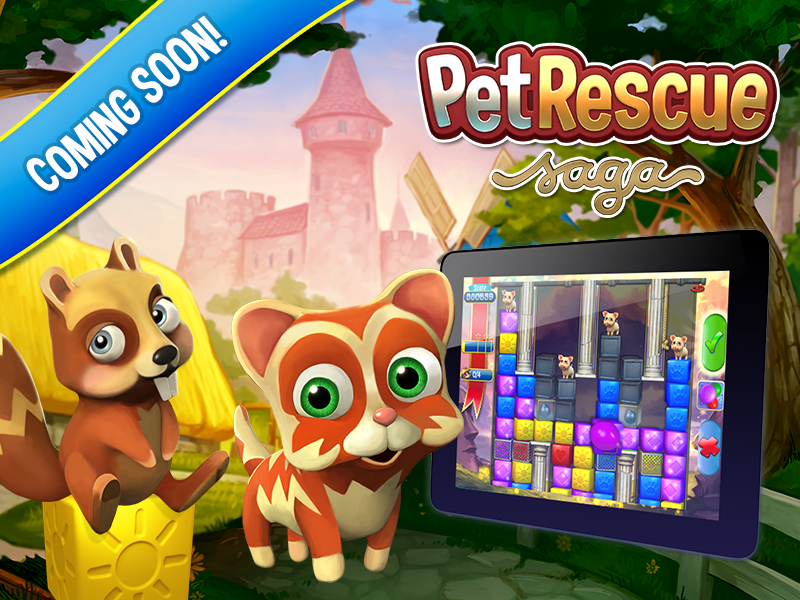 King.com will release its third Android game later this summer when it brings Pet Rescue Saga to our beloved platform. 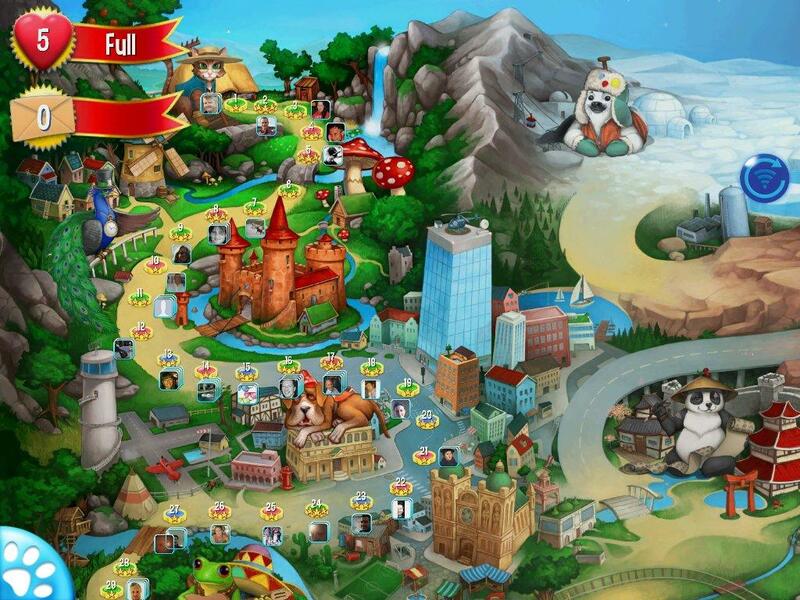 Like the Facebook version of the game, your goal is to rescue pets in a very colorful and fun environment. 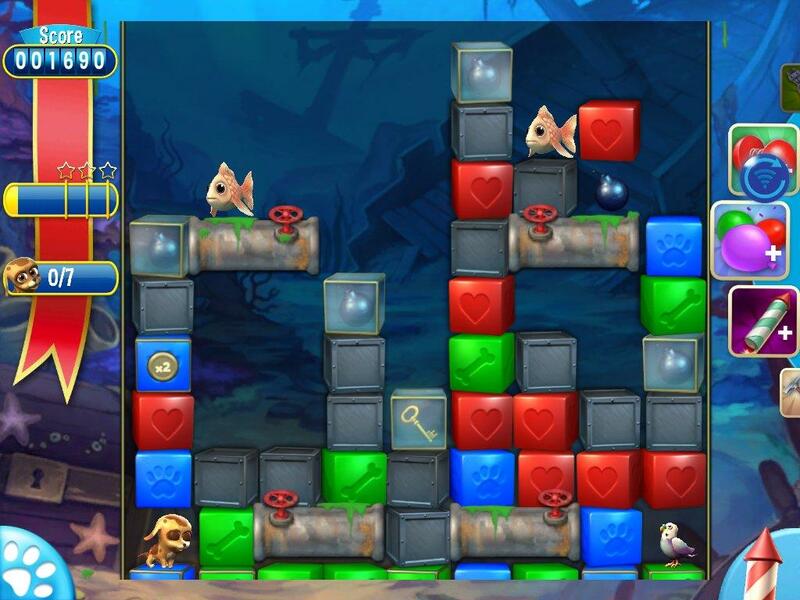 The initial launch will feature 72 levels of gameplay and will include a variety of awesome features. Here’s a quick list of the stuff that accompanies the Facebook app. 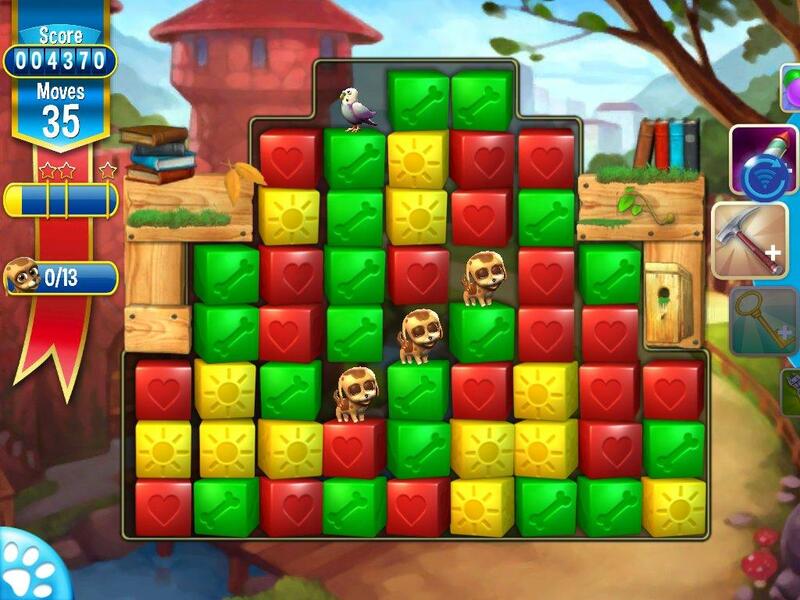 We’ll just go ahead and advise that you set aside some free time every day for this one; it’s the same team that brought you Candy Crush Saga.